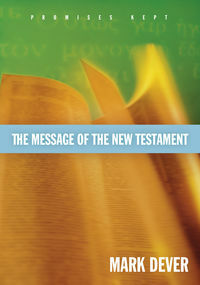 The “Revelation of Jesus Christ” portrays in dramatic fashion the paradoxical present rule of Jesus Christ as King of all the kings of the world, his ultimate triumph, and the salvation of his people through tribulation. As monumental as this is, it is not all. In the course of re-experiencing the visions John saw on Patmos, John’s audience witnesses not only the salvation of man, God’s image, but also the reclamation of the heavens, the earth, and the subterranean regions (i.e., the sea, the abyss, hades, fountains of water), the domains of man’s dominion as originally given in Genesis 1–3. Revelation presents to us a great Serpent, a woman who brings forth a male child who is to rule the earth, and a final restoration of the tree of life. 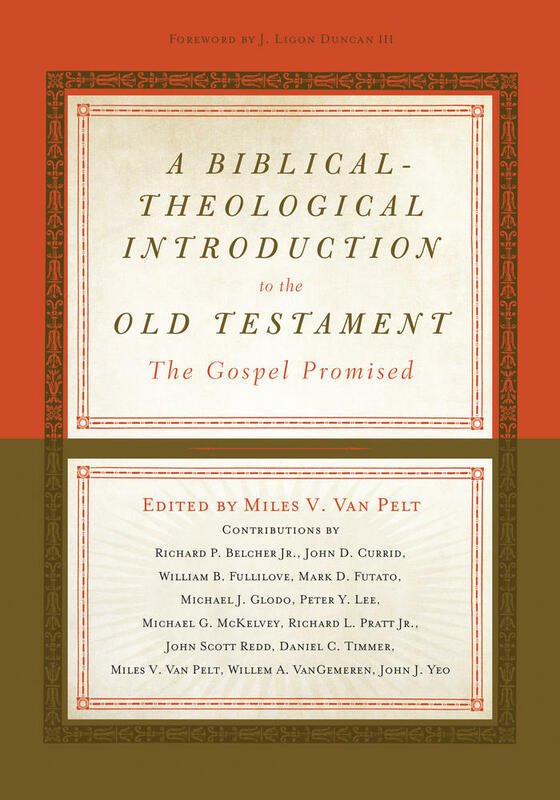 The symbolism of the book ranges through the entire Old Testament canonical Scriptures and drives us back to the very beginning for some of its most elemental imagery. 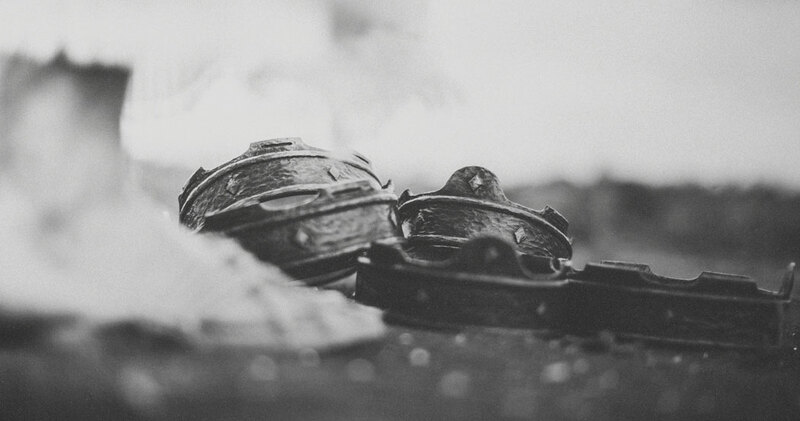 Genesis and Revelation are not only literally but also thematically the bookends of the Bible. 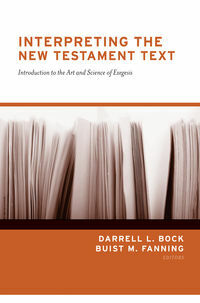 This introduction to the New Testament orients readers to each book’s theology, key themes, and overall message from a Reformed, covenantal, and redemptive-historical perspective—equipping readers to study and teach the New Testament with clarity. 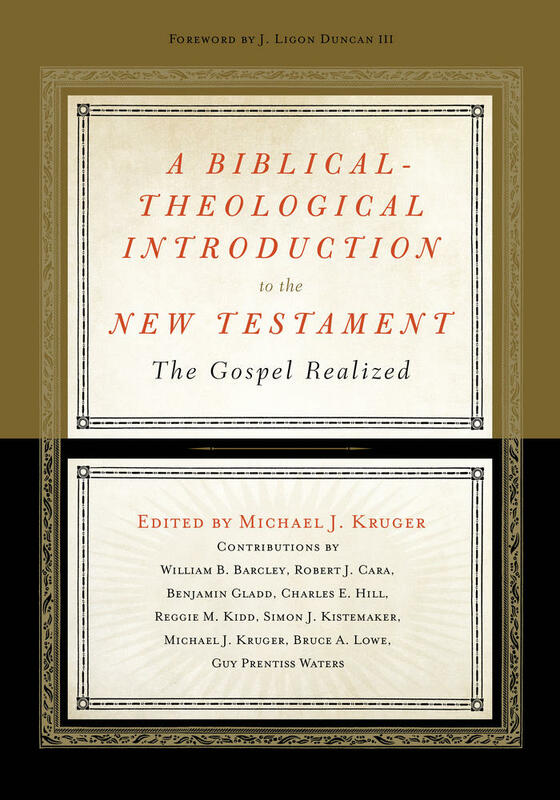 This article is adapted from the chapter by Charles E. Hill entitled "Revelation" in A Biblical-Theological Introduction to the New Testament: The Gospel Realized, edited by Michael J. Kruger.